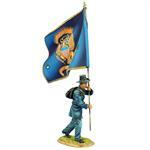 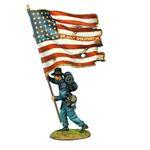 We are pleased to prsent the famous 2nd Wisconsin Volunteer Infantry! 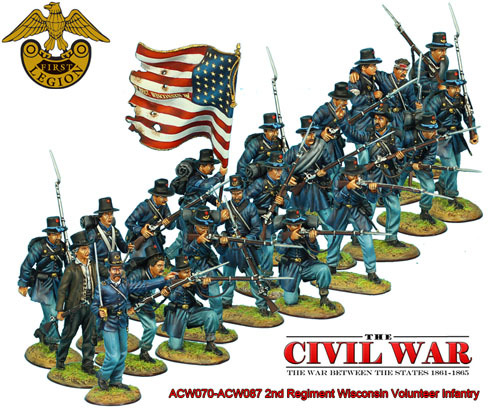 The 2nd Wisconsin consists of sets ACW070-ACW087 and are a solid mix of advancing and firing depicting their counterattack at McPherson’s Ridge where they beat back Archer’s Brigade. After several hours of fierce fighting against an ever increasing number of Rebels, the 2nd Wisconsin took 77% casualties and retreated back to Culps Hill. 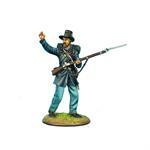 Certainly one of the most iconic regiments of the Civil War, these figures are a must have for any serious Civil War Toy Soldier collection! 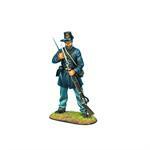 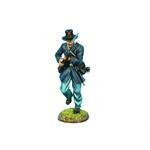 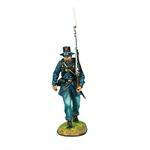 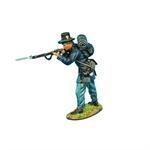 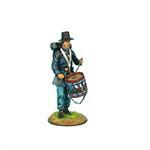 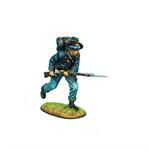 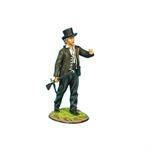 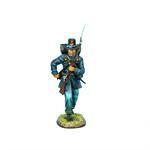 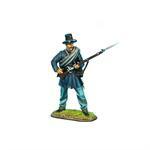 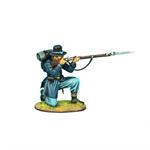 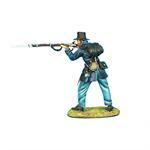 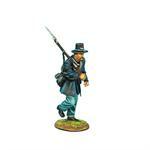 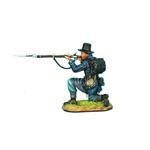 We’ve also included with this release set ACW087 John Burns. 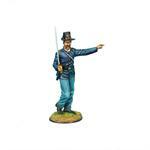 Though Burns fought primarily with the 7th Wisconsin and 24th Michigan, we felt that any release covering the actions of the Iron Brigade during Day 1 of Gettysburg should include the heroic citizen turned soldier. 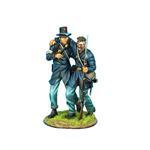 Burns fought valiantly and was wounded several times and was eventually captured and treated by the Confederates, convincing them that he hadn’t taken part in the fighting, but merely been caught up in it. 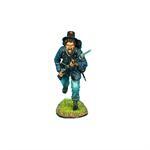 A close call indeed!